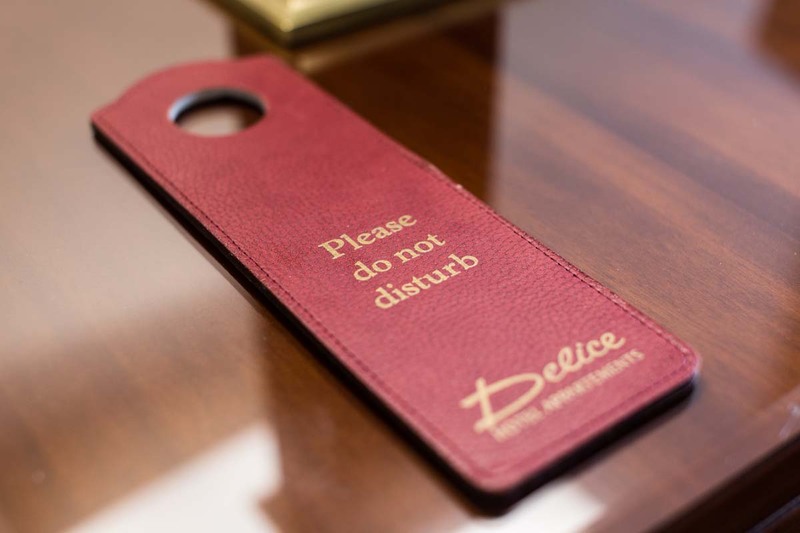 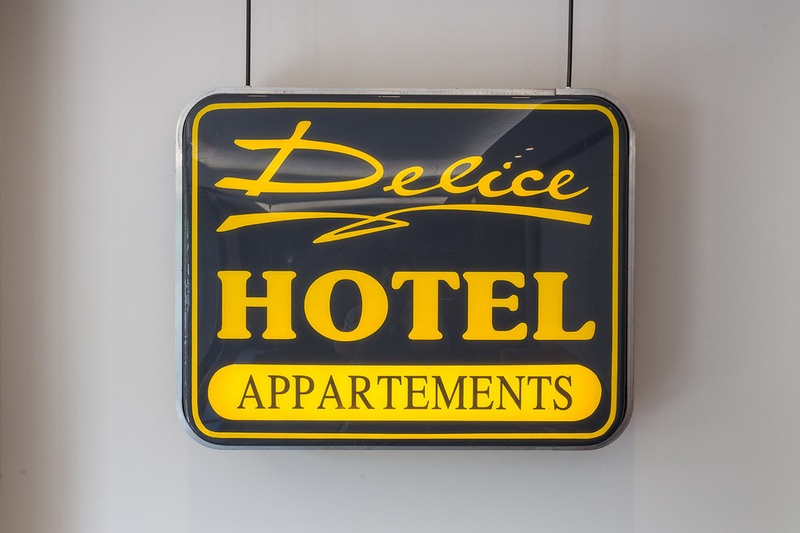 Gallery – Delice Hotel – The hotel allocates in total 25 rooms and apartments, with total capacity of 77 beds. 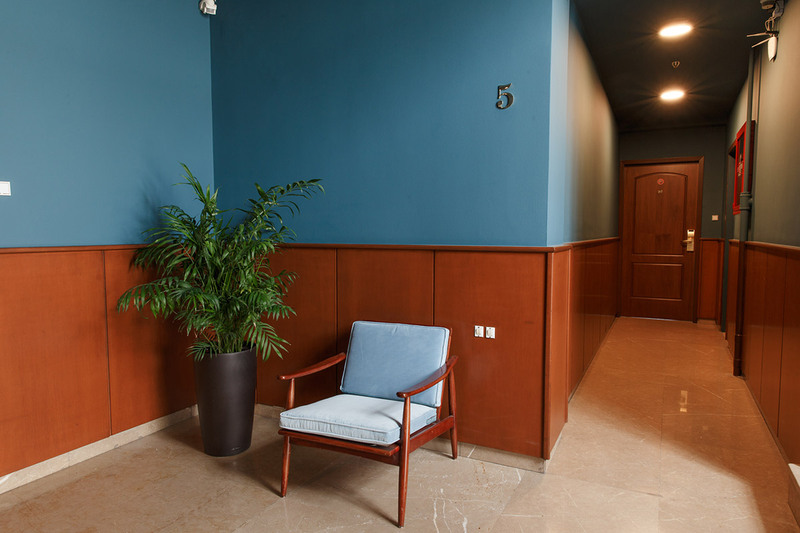 Functional and with aesthetics, immediately gain the acceptance of customers. 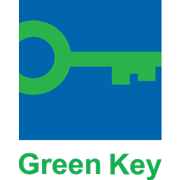 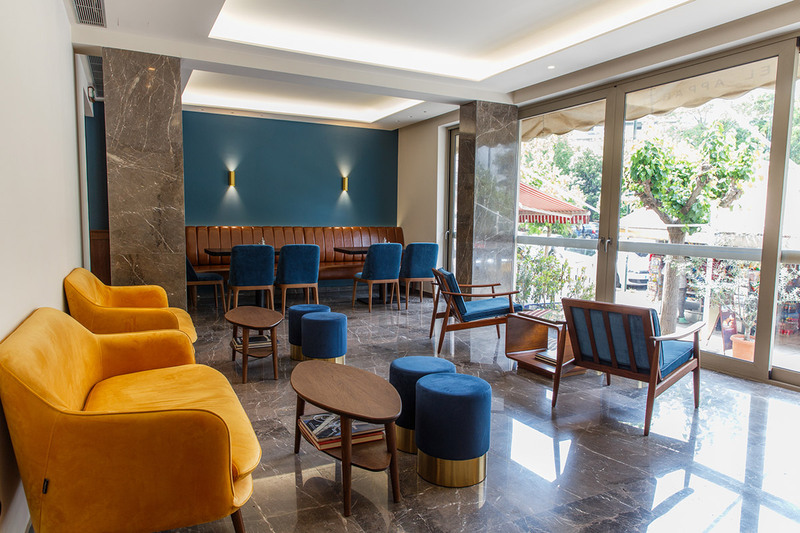 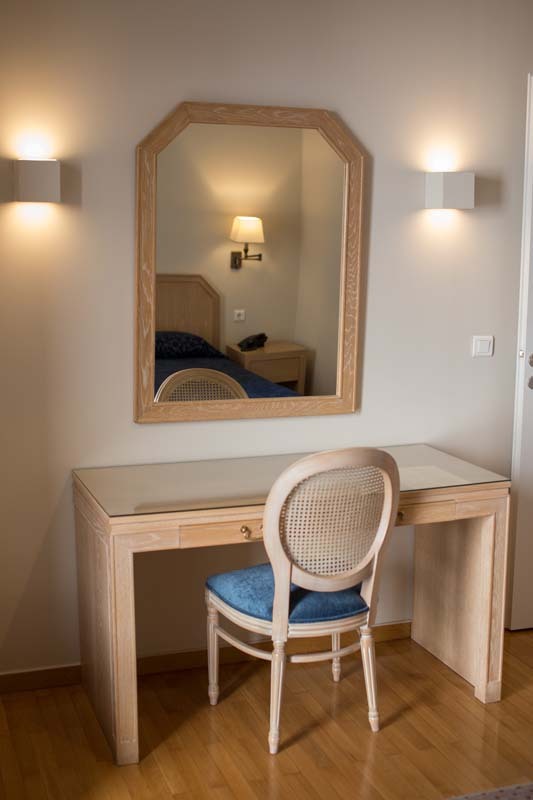 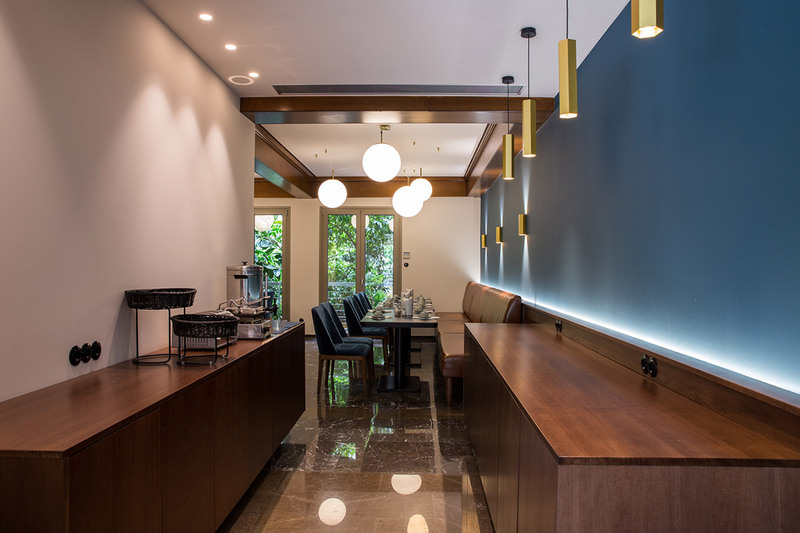 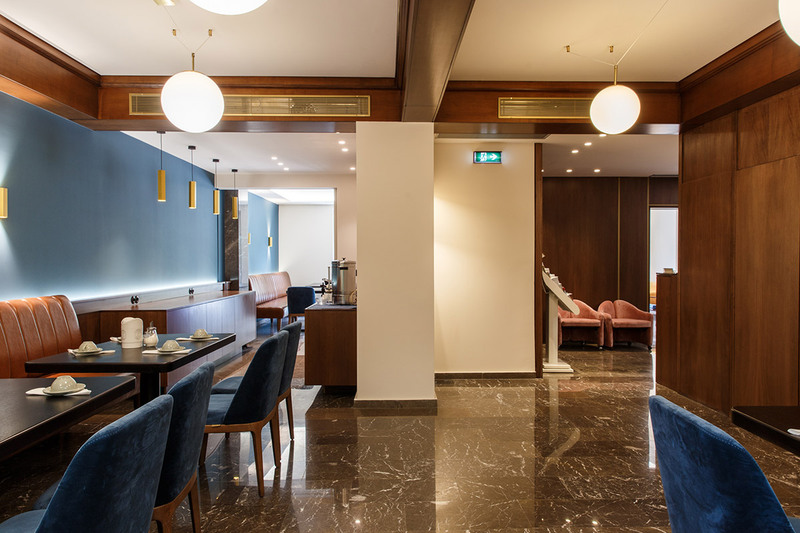 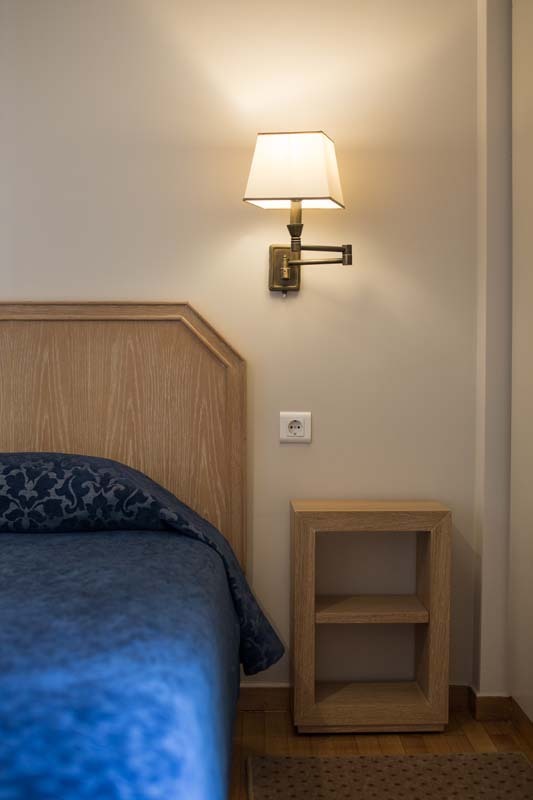 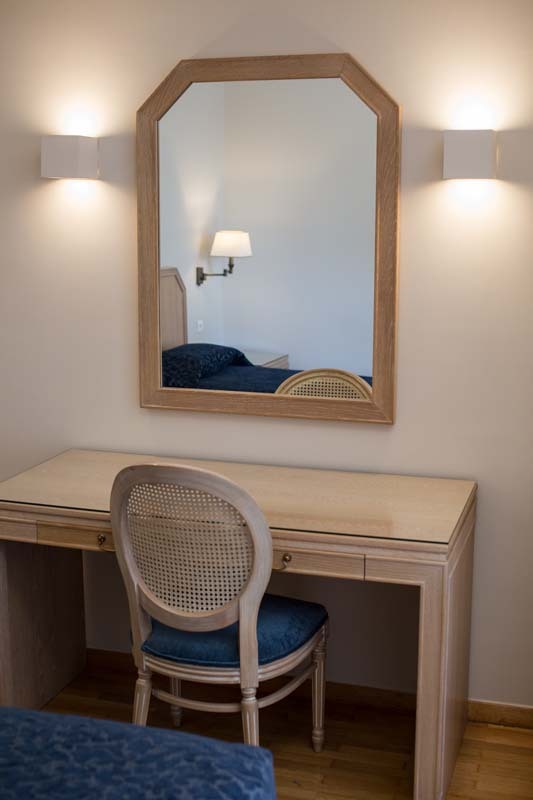 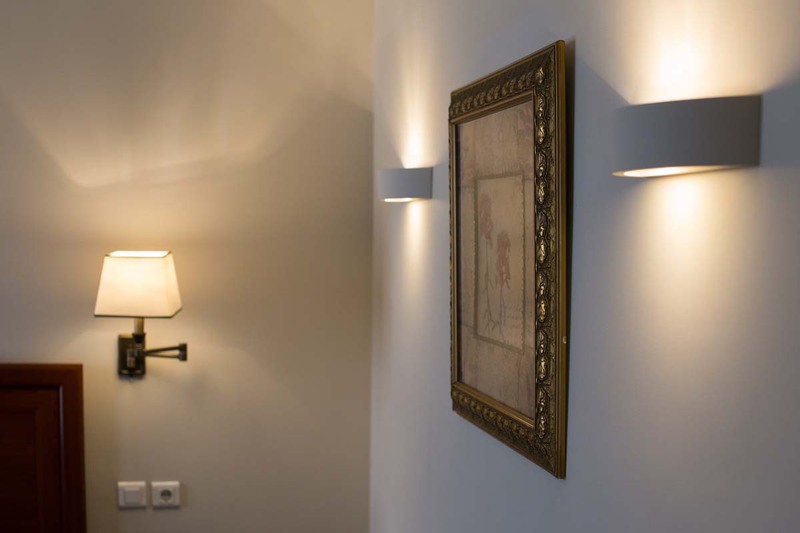 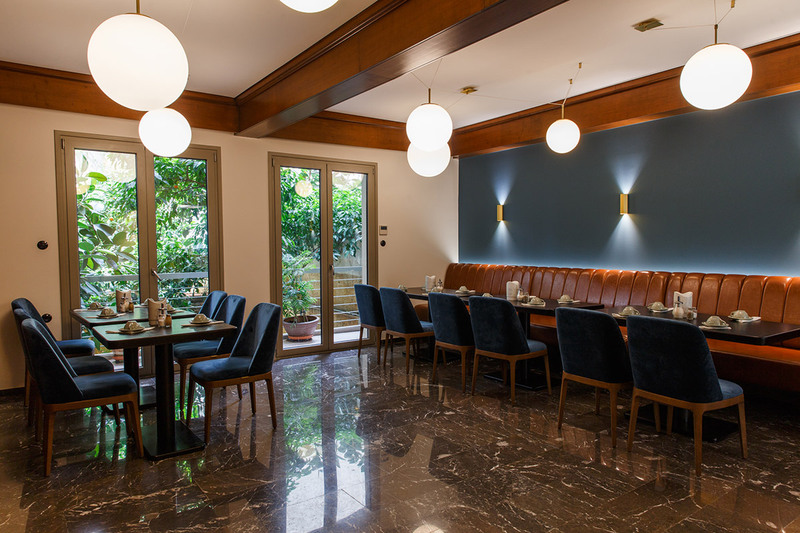 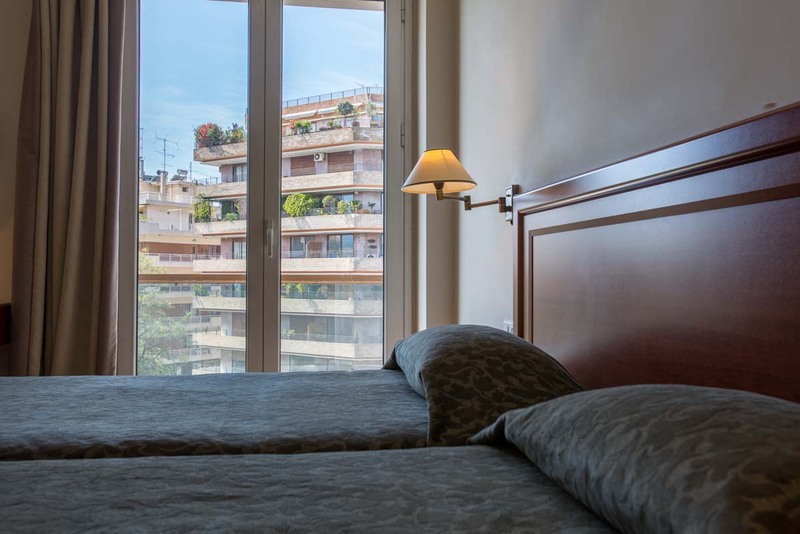 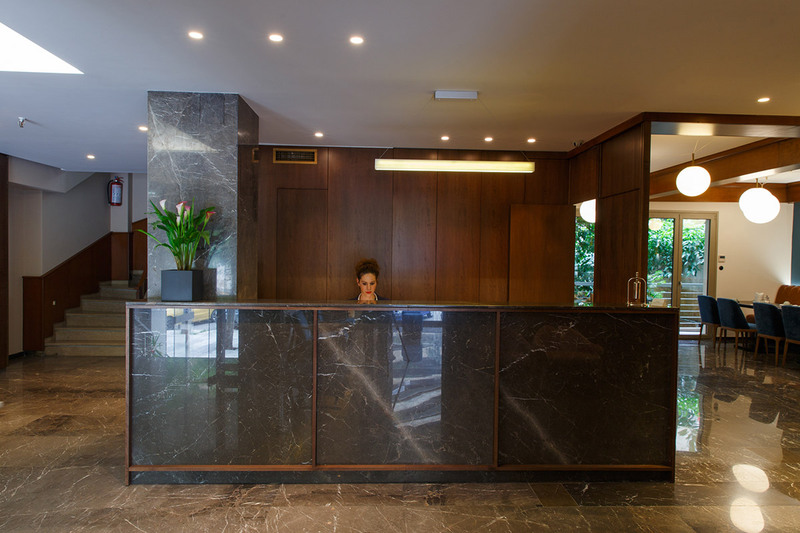 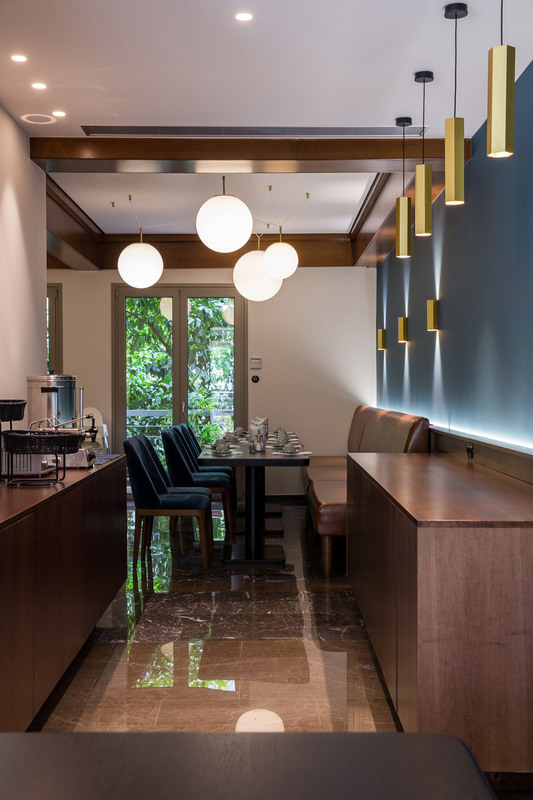 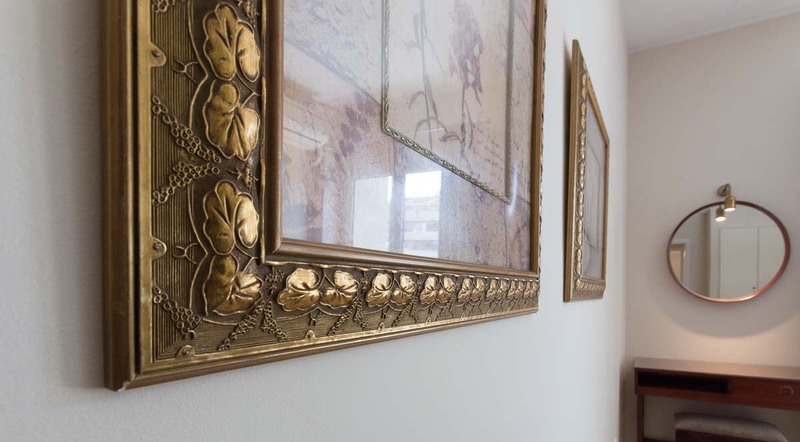 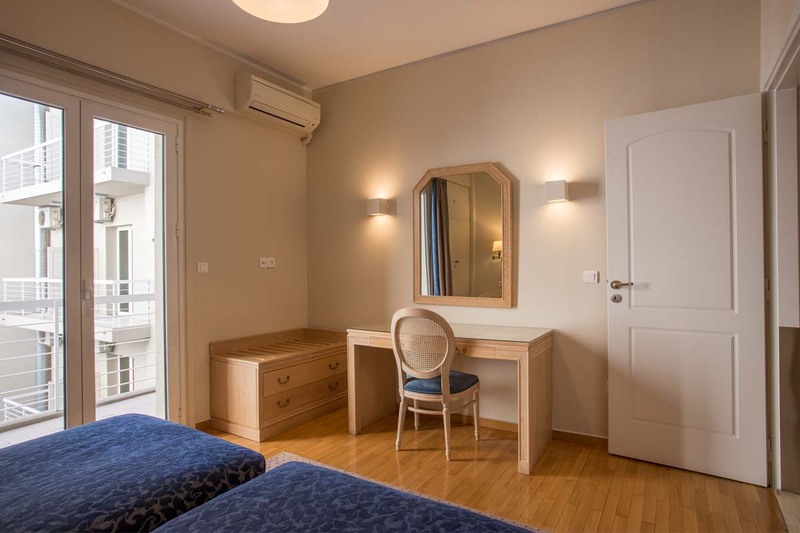 The renovated apartments and rooms, they allocate all the modern comforts, making “Delice” the perfect accommodation choice in the city of Athens, for families as much as operational visitors. 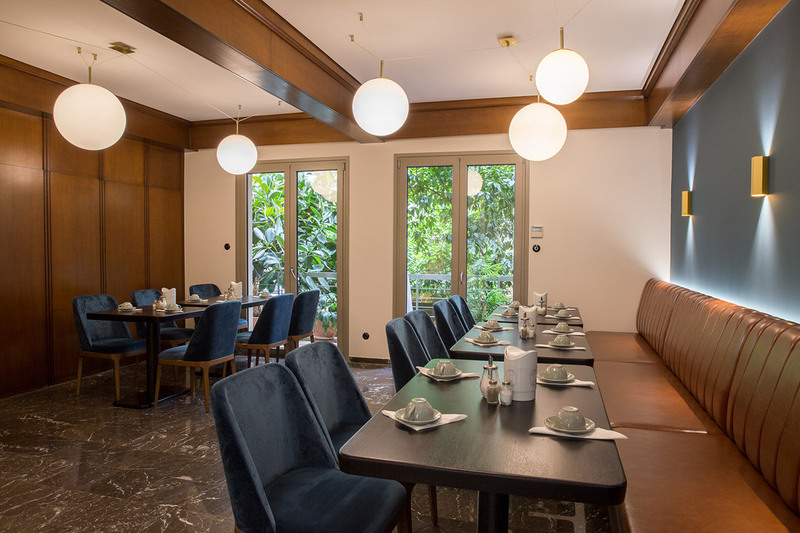 All the apartments allocate complete equipment and utensils, for lunch and breakfast preparation. 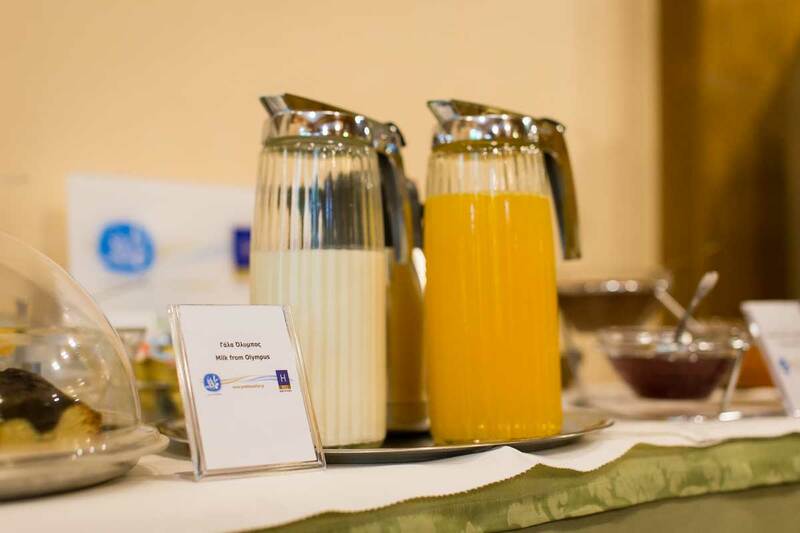 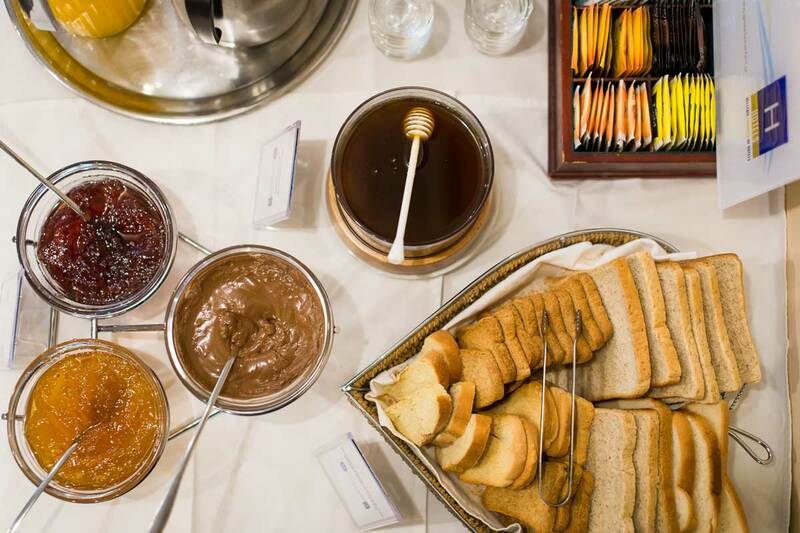 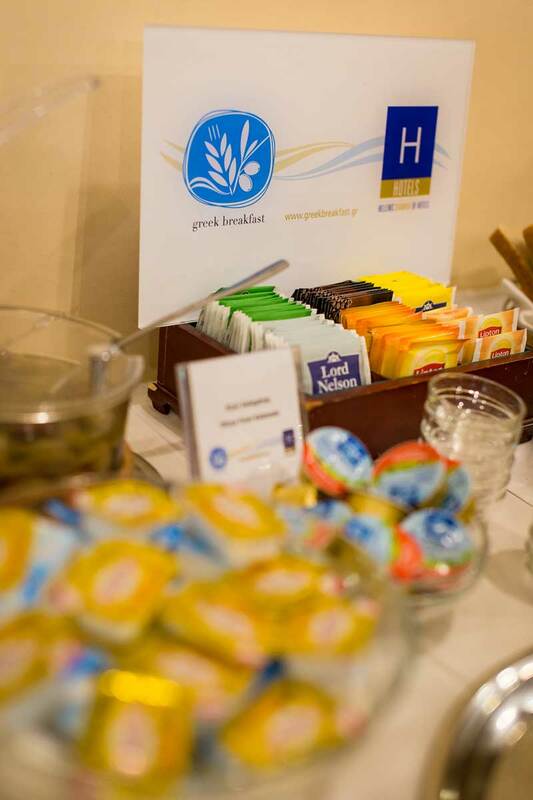 A breakfast and snack bar room is in operation, for all customers they don’t wish to prepare their breakfast or coffee in room. 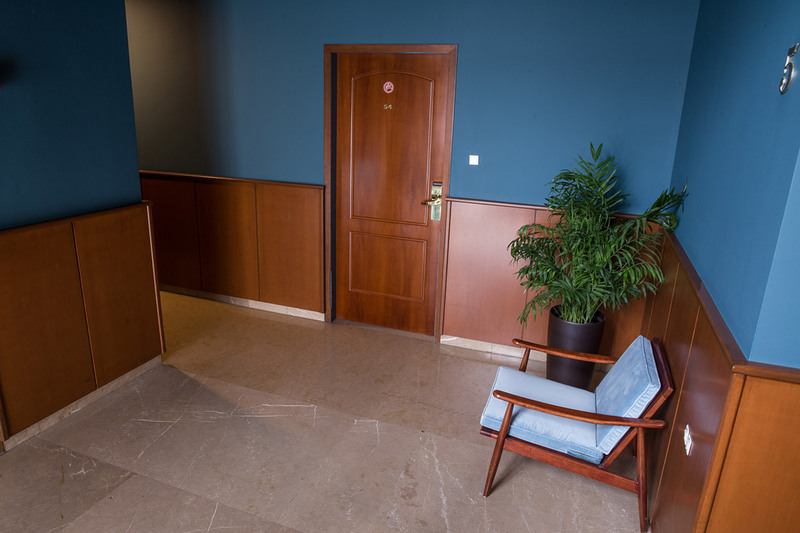 Finally a special configured area with PC and internet access is available for all the customers. 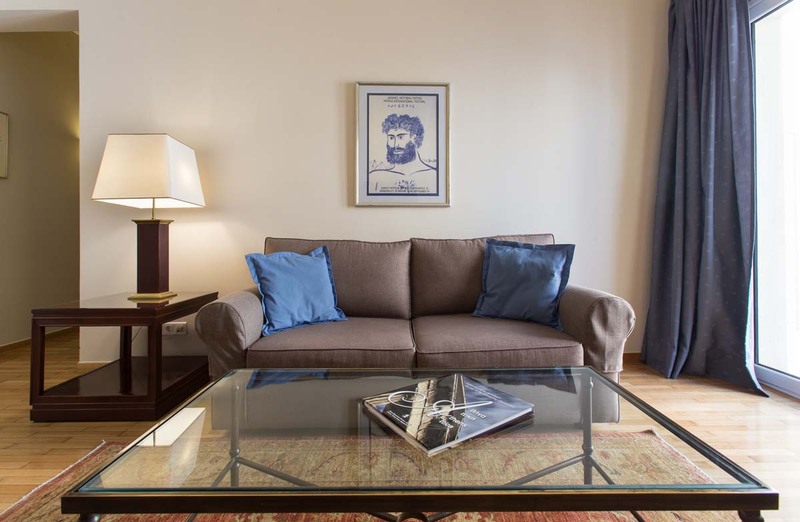 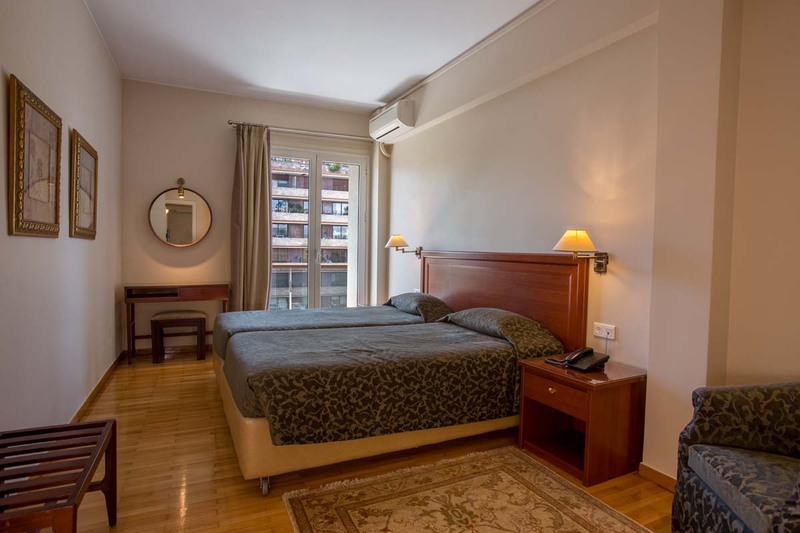 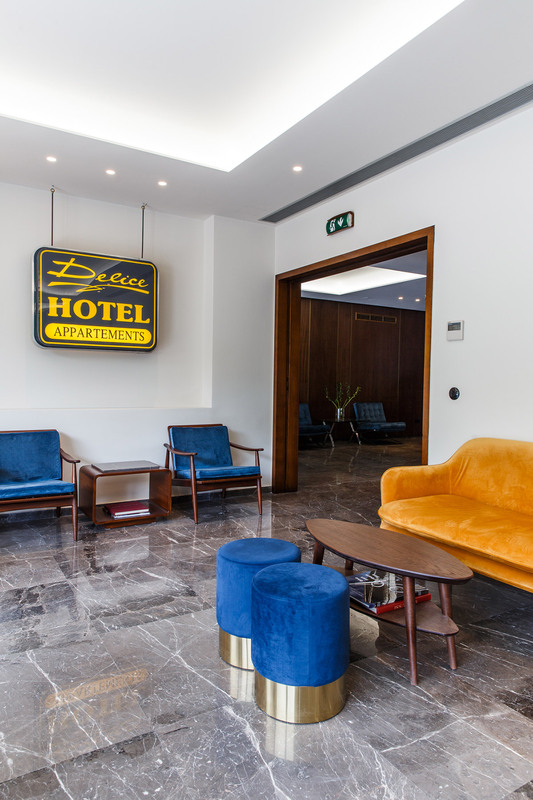 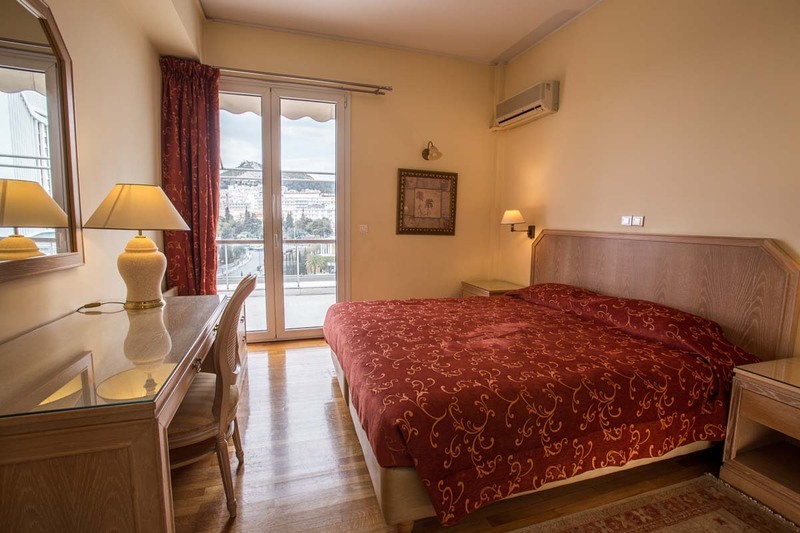 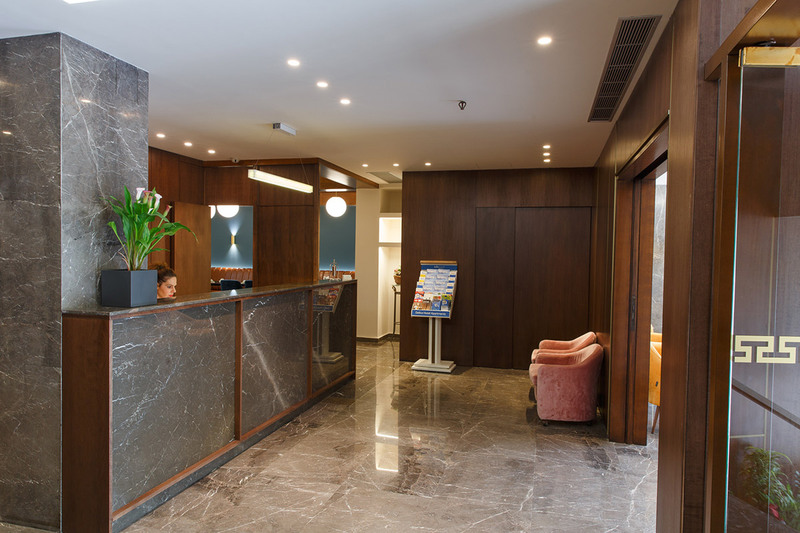 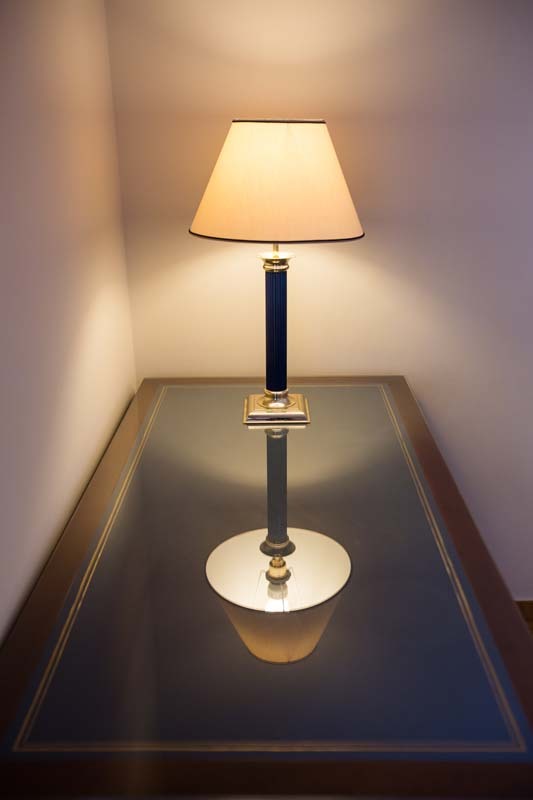 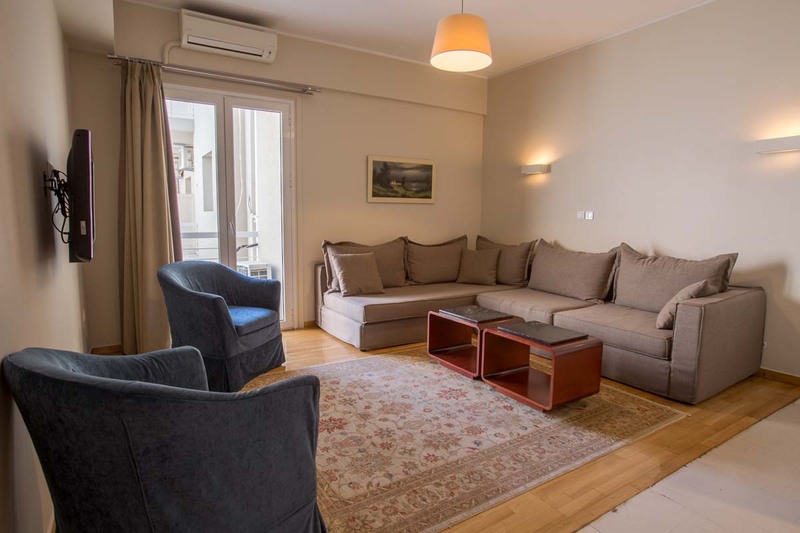 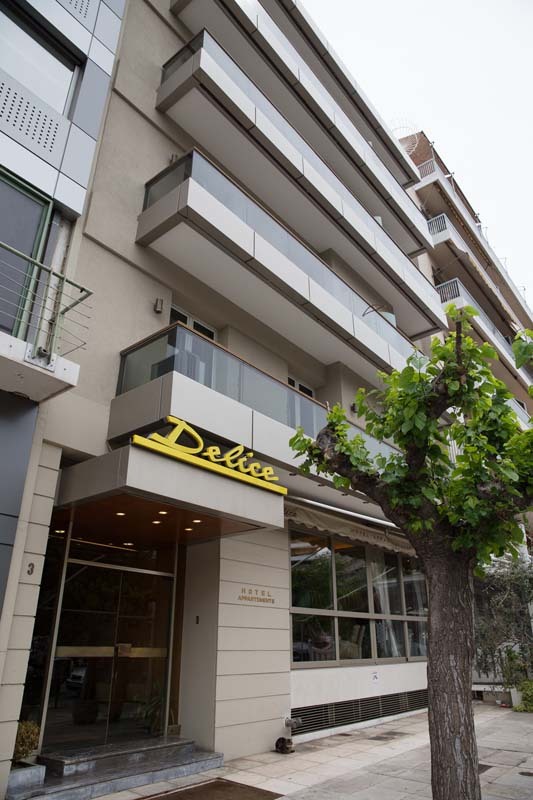 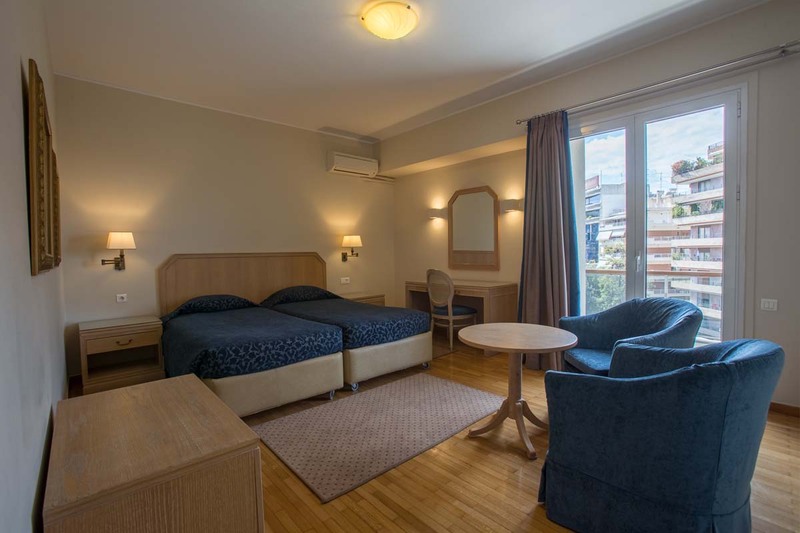 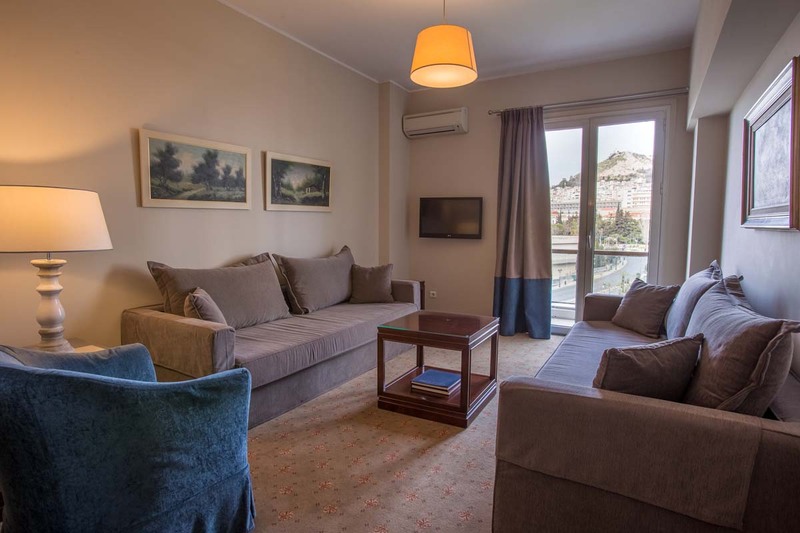 Delice Hotel & Family Apartments is strategically situated in the center of Athens city, on Vasileos Alexandrou street in a friendly and upcoming neighborhood. 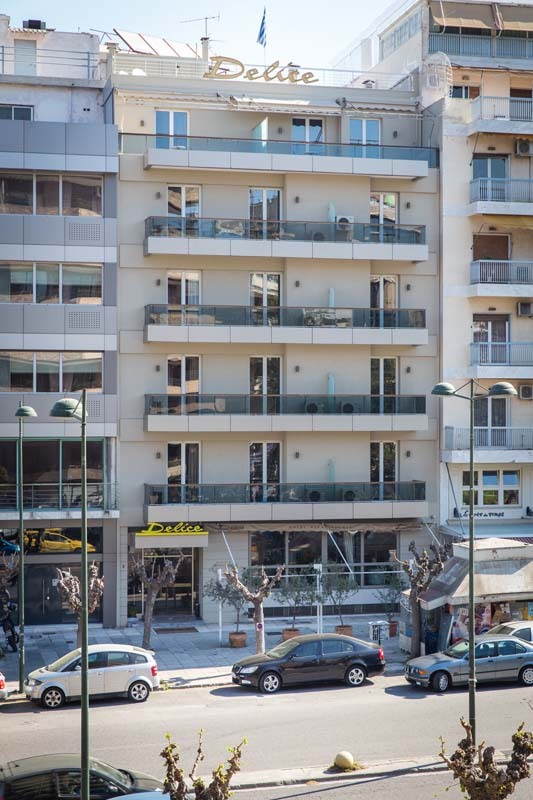 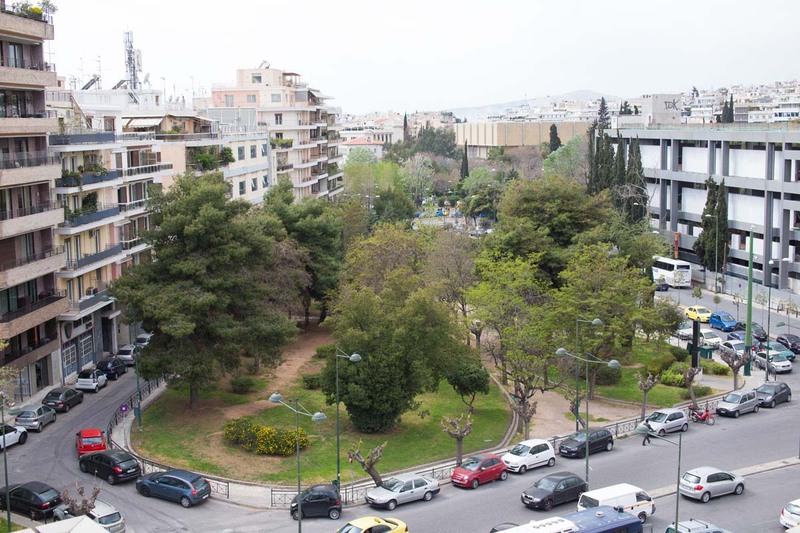 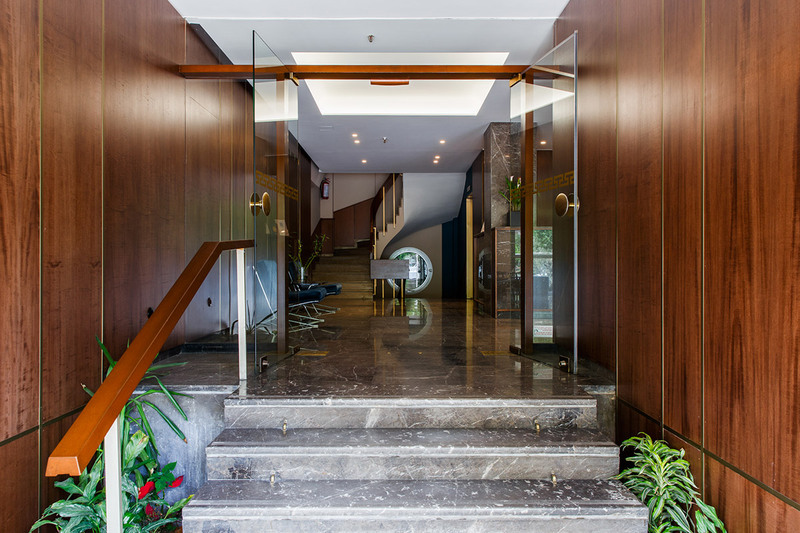 It’s only one stop away from Syntagma square using metro and both bus stop and Evangelismos metro station, are only 5 minutes walking distance. 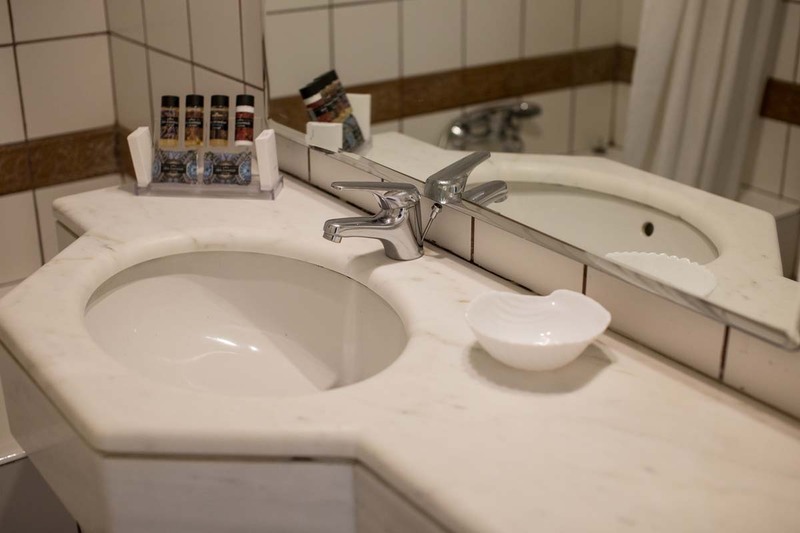 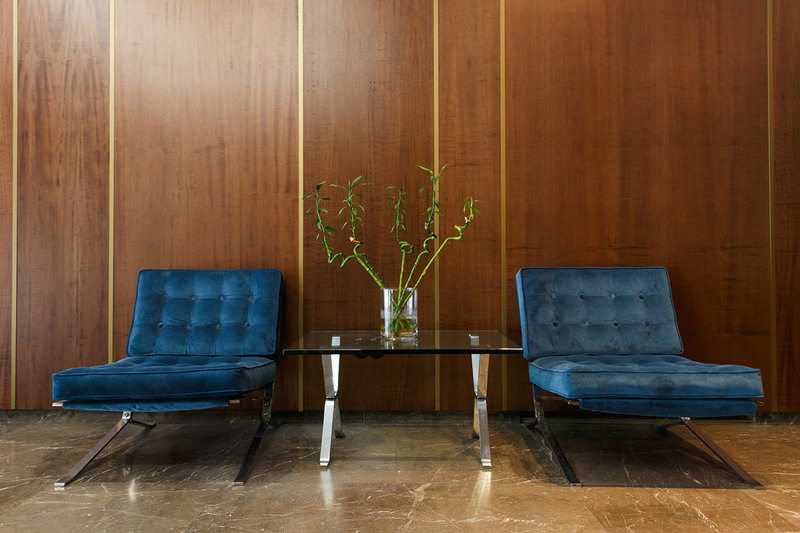 The hotel was built in 1970’s as a furnished apartment hotel and has been renovated in 2004. 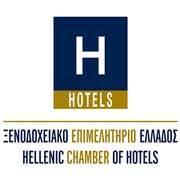 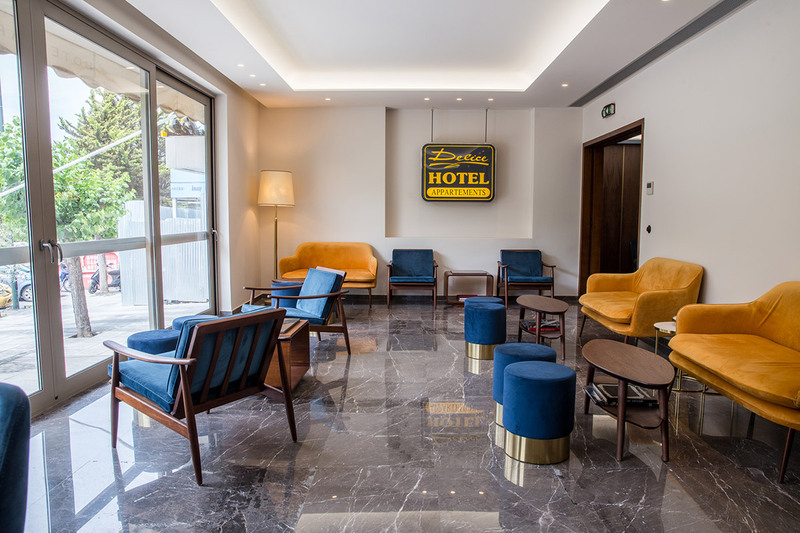 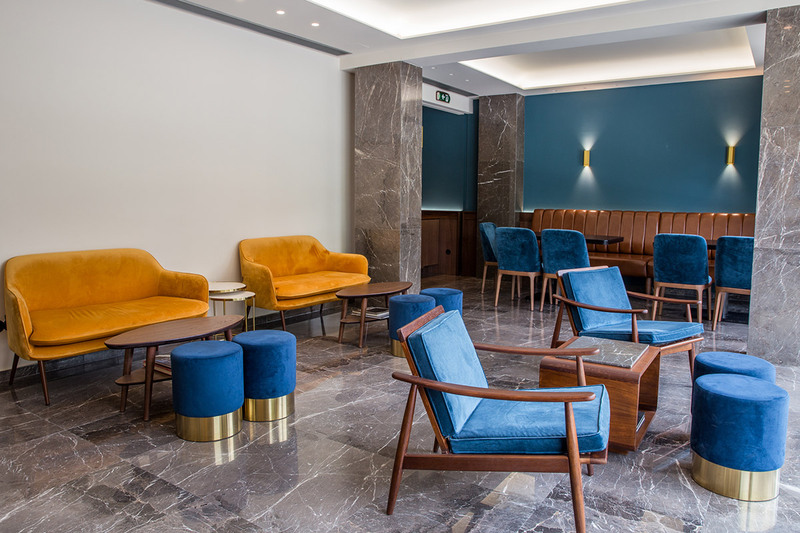 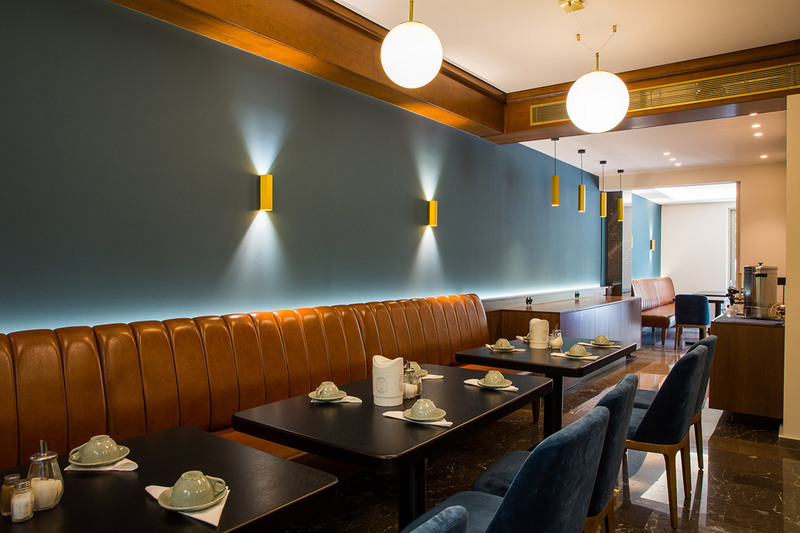 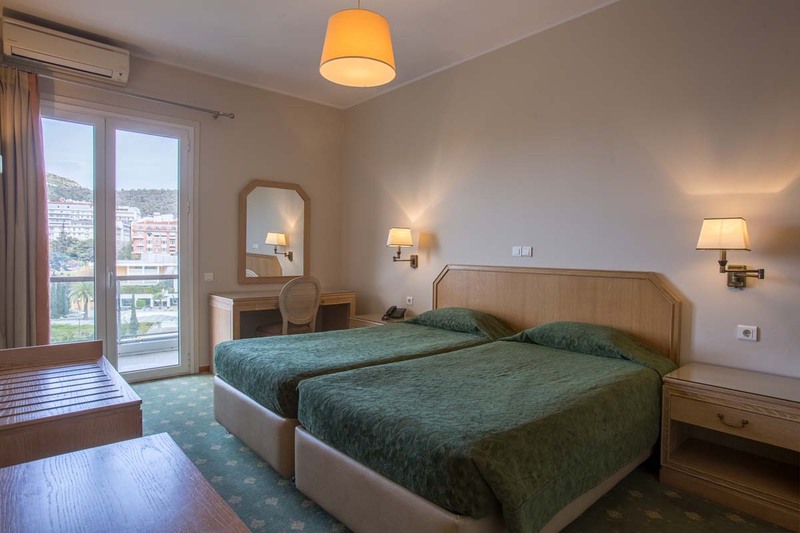 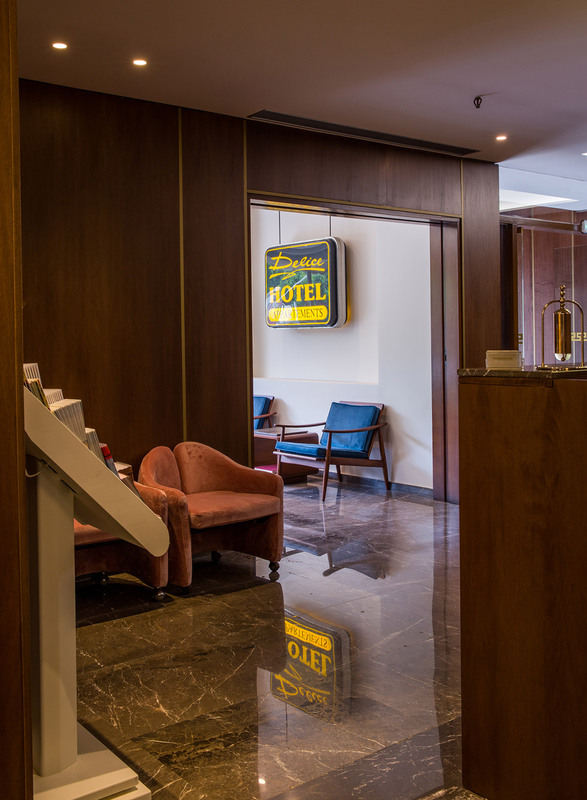 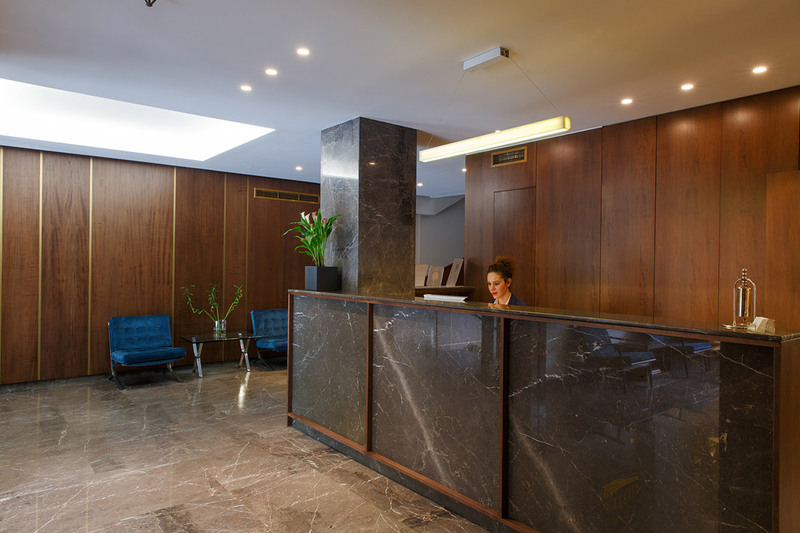 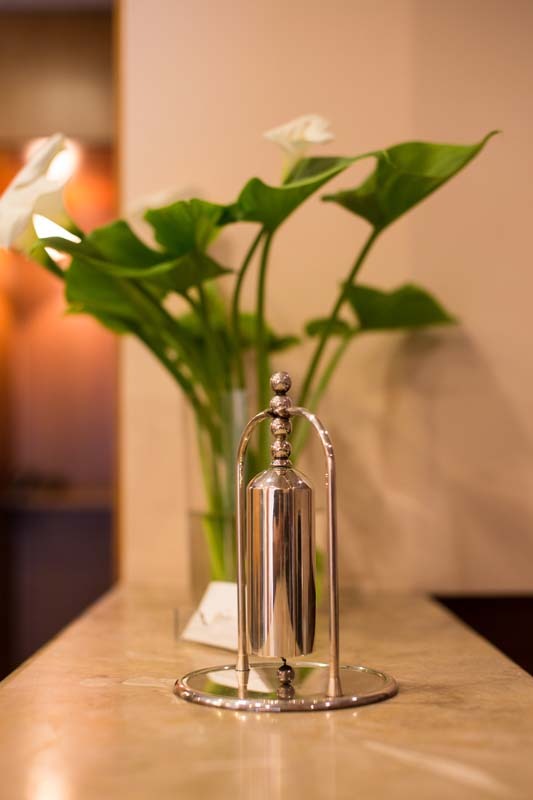 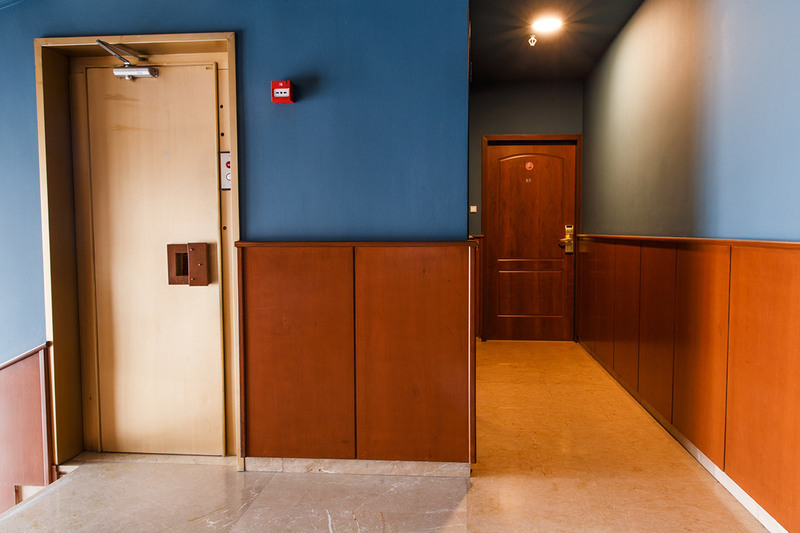 During 2016 the hotel was partially renovated again in order to provide all modern conveniences and high quality hospitality services to its guests. 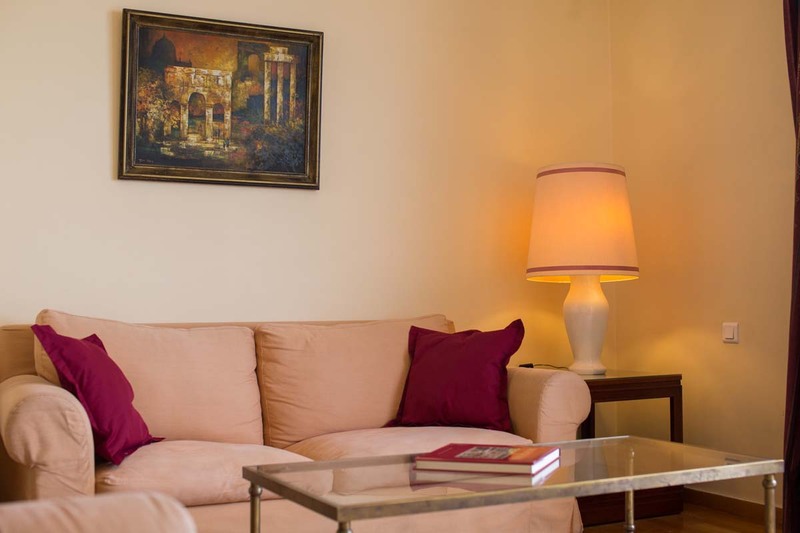 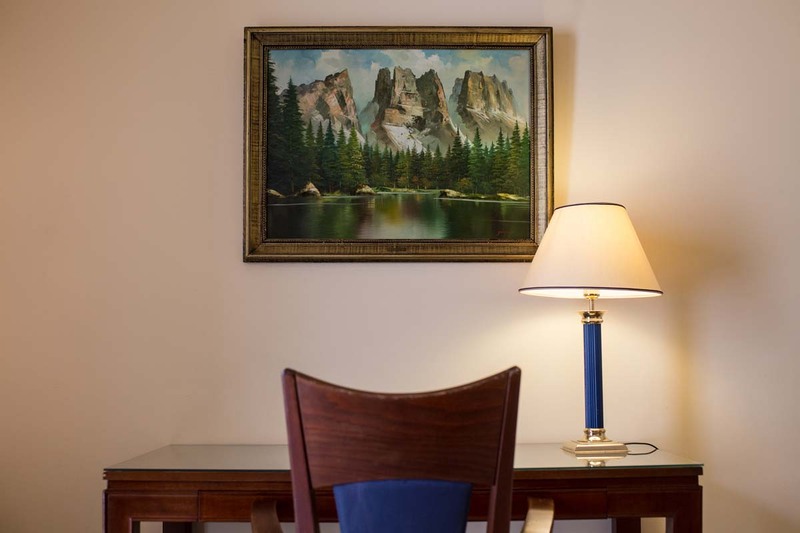 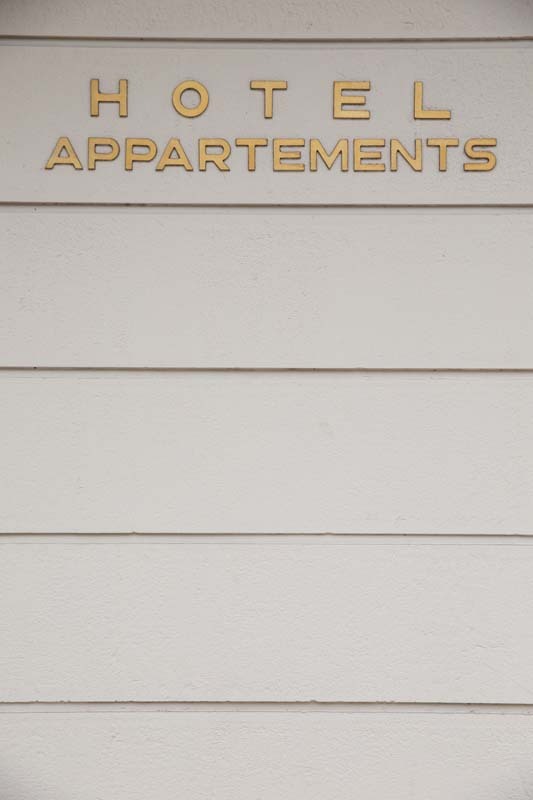 Our apartments are suitable for large families, businessmen who desire comfortable rooms for work and meetings. 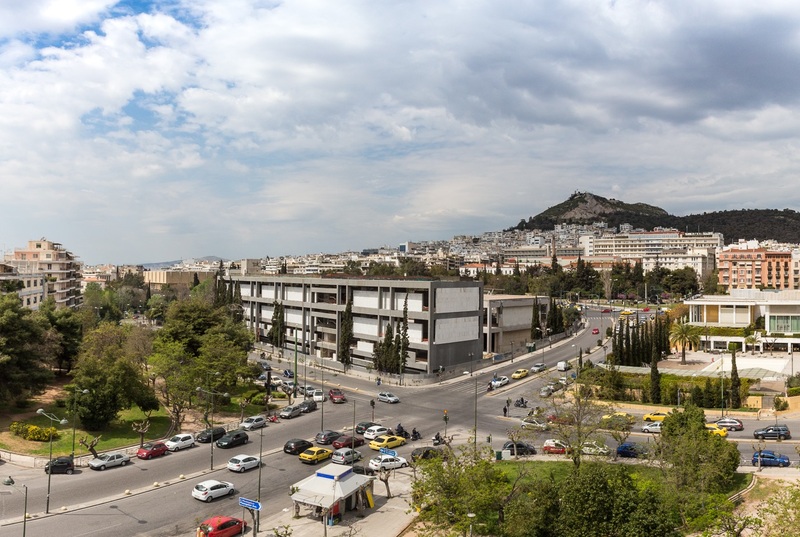 But also for the visitor of Athens who wishes to study, go shopping or just tour. 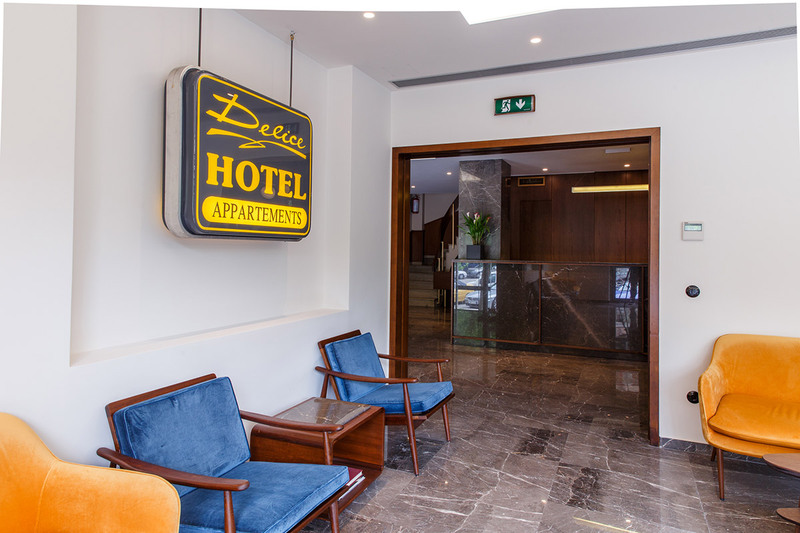 Our experienced staff provides efficient service and is always willing to help you with what you need, during your stay at Delice Hotel & Family Apartments.